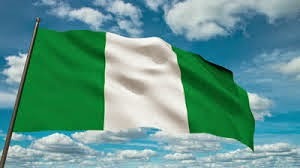 Friday May 29 has been declared a public holiday by the Federal Government of Nigeria. The Minister of Interior, Abba Moro made the declaration on Monday, on behalf of the Federal Government in a statement signed by the ministry’s Permanent Secretary, Abubakar Magaji. Mr Moro urged Nigerians at home and in the diaspora to support the incoming government and pray for the success of Nigeria’s democratic process. He congratulated President Goodluck Jonathan and Nigerians on the successful conduct of the 2015 general election. Also, the Minister congratulated the President-elect, General Muhammadu Buhari on his victory. On Friday, May 29, President Goodluck Jonathan will hand over to the President-elect, General Buhari.